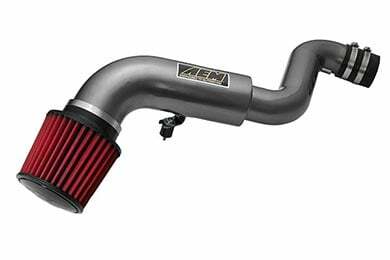 AEM 24-6003C - AEM V2 Cold Air Intake System - FREE SHIPPING! 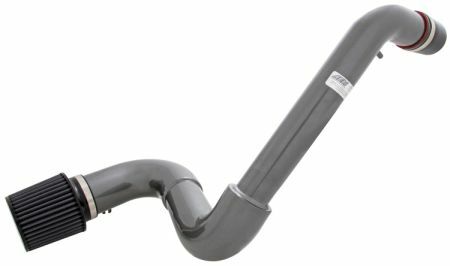 this intake is great, I only have a stock exhaust, but it revs great, its nice to hear an engine for a change, not these old civic's around town with noisy tips. Reference # 752-617-915 © 2000-2019 AutoAnything, Inc.